Find everything youve been searching for in the new and desirable community of Huntington Place. 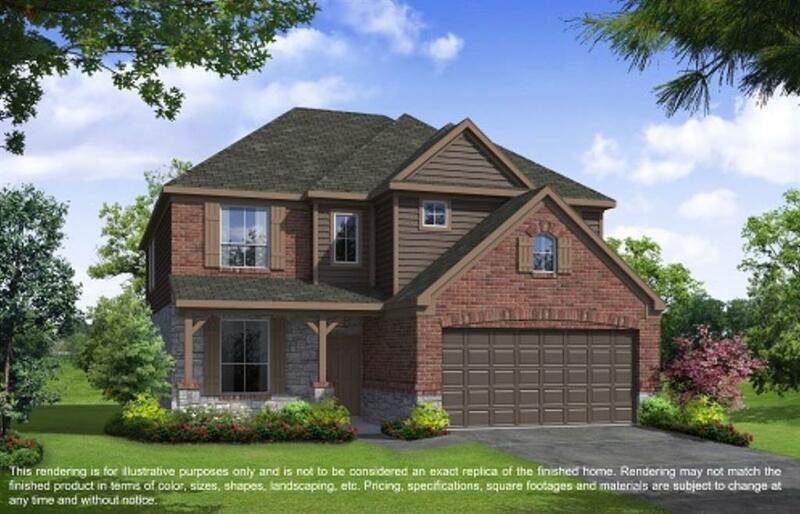 This 4-bedroom, 2.5-bathroom Lake Ridge Builders home features a premium elevation, metal balusters, crown molding, fireplace with tile hearth, study with French doors, and a covered patio. 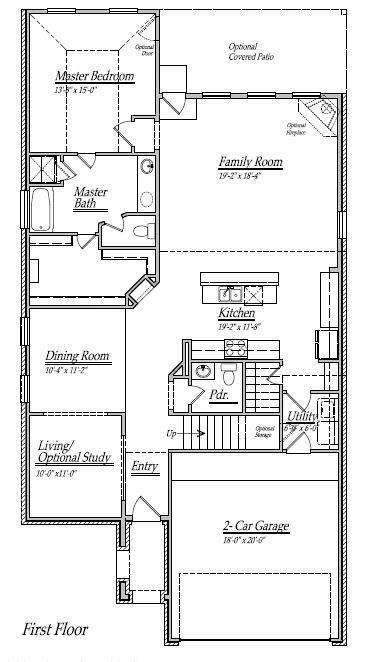 Bring out your inner chef in the kitchen, which boasts granite countertops and 42 cabinets. 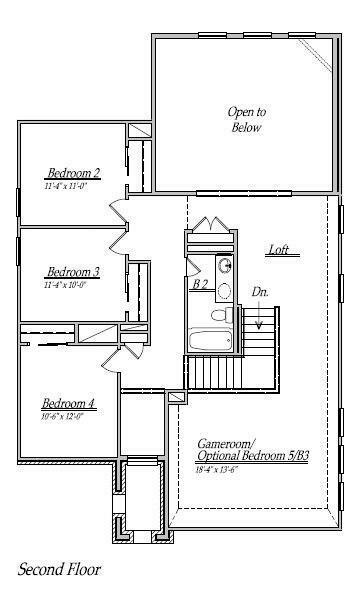 Spend your evenings relaxing in the master suite featuring dual vanities and a 42 tub with separate shower. Conveniently located near major roadways, including FM 1462, TX 288, and Highway 6. Enjoy an easy drive to shopping, dining, and events at Pearland Town Center. Schools are zoned to Angleton Independent School District. Call today to book your showing! Management Company Huntington Place Community Assoc.